Finding inspiration for your wedding day makeup is not an easy challenge. You wish to look top notch, but at the same time not cliché or already-seen. So, it’s crucial for you to find the makeup that suits your face perfectly. If you have never considered what color of lipstick matches your skin, how you should style your eye makeup, or what hairdo suits you, now it’s time to think about all of these. Here are some ideas to start with for making your perfect day even more perfect. Makeup trends are going towards a more natural look, and so should you. Forget about heavy foundations that cover every bit of your face, because this is not appealing to anyone. Brides tend to think big when it comes to wedding day makeup, mostly because they have to keep it in shape throughout the whole day (which is definitely a challenge). However, the mistake they make is when they decide to put heavy makeup on, thinking that it will last longer. Instead, what you should do is use BB cream and concealer to cover all imperfections, and focus on enhancing your most beautiful accents. If you have big, light colored eyes, make sure to use mascara to emphasize them, but not too much eye makeup on your eyelids. For plump lips, there is no need to go with strongly colored lipstick (especially since a lot of kissing is going to happen), but go with lip balm instead. Brides are the most beautiful when they show off their natural features. Being natural doesn’t mean that you can’t shine like a goddess at your wedding. The trick is to make this shine subtle, yet effective. Shimmering highlighters go perfectly with an illuminating base. Iridescent highlighter and shimmery eyeshadow will give you a soft, angelic look that can’t go unnoticed. Shining with purity is what every bride should strive for. Just a little bit of glitter works perfectly for brightening and enhancing the eyes. A rosy pink blush and just a bit of peachy colored lipstick are enough to complete this incredibly beautiful look. It’s one of the most important days of your life, so you deserve an ethereal shine. A great way to plan your bridal makeup is to think about preventing sweat. 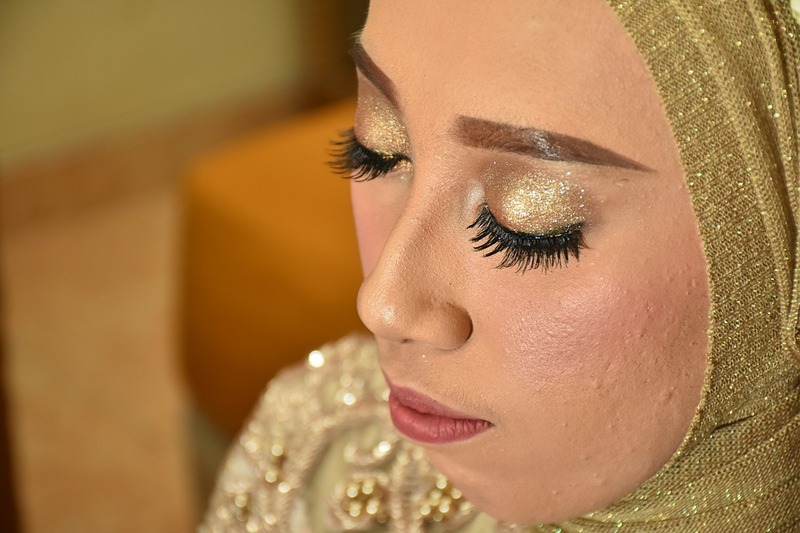 Makeup can easily get ruined by being smudged out from all of the humidity (and you certainly will be dancing A LOT at your wedding), so try to think about makeup that will prevent you from sweating, or at least prevent the sweat from ruining it. 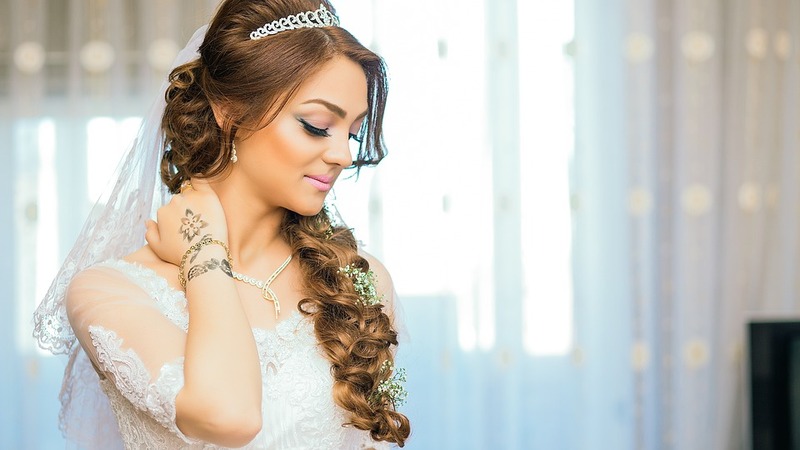 There are professional bridal makeup artists that can make your skin ready for a big day without having issues with swat. 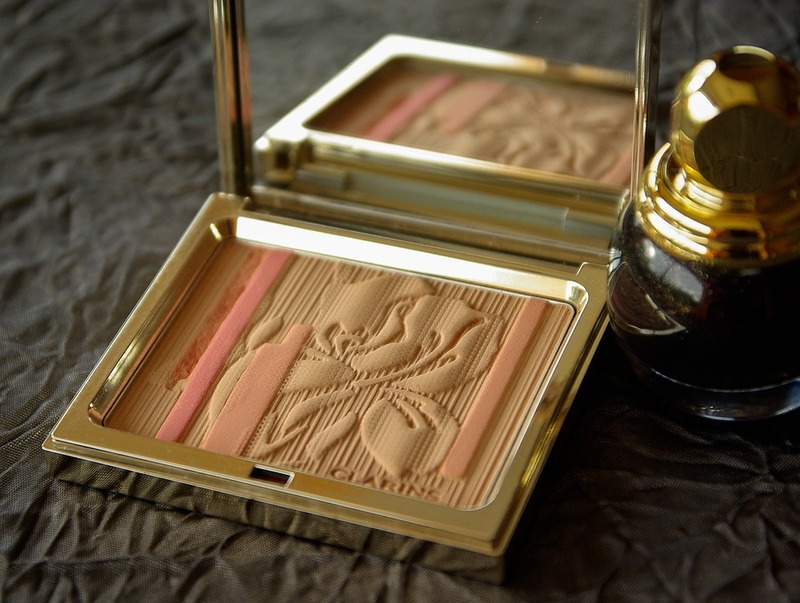 The solution lies in matte makeup tones, which are not only practical but look astonishing, too. Polished brows and matte-brown smokey eyes are to-die-for, especially if you are going for sculpted curls. You can’t go wrong with a soft, brown, matte eyeshadow and just a touch of shimmer on the eyes. Matte doesn’t mean flat, which beautiful Keira Knightley and Adriana Lima prove by rocking the matte look. If they can do it, so can you! It’s not a good idea to go for a plum makeup style for your wedding day, since you will be plum enough already from all the excitement and dancing around. However, you should have at least some makeup on your cheekbones, especially if you are naturally pale. A great way to succeed in making your face come to life without making it plum is to go for the bronze look. Bronze colored makeup is everything you wish for makeup to be – it looks natural, it gives you a subtle shine and makes your skin look healthy. In order to make this look last for the entire day, try completing it with a gilded highlight and power formulas that go well with glittery eyes and metallic lips. Don’t forget to put your smile on because that is the most important makeup for your wedding day. A happy bride is always the most beautiful one, so go ahead and smile your way to happily ever after. Help finance your wedding with a Honeyfund honeymoon registry. Amazing ideas, this is a special day for any girl. I hope these ideas make them more special.